YEN.com.gh has seen a photo of young actor of You Only Live Once (YOLO) fame, Cyril, flaunting what looks like a new BMW car. 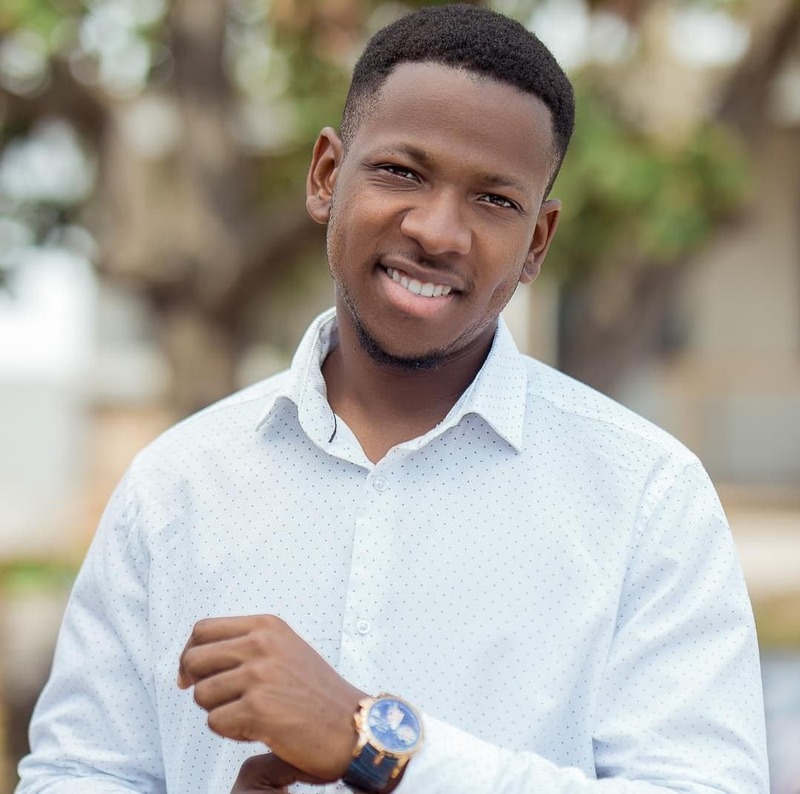 The actor, known in real life as Aaron Adatsi, took to his Instagram to display the car, while making an announcement of it in a special way. He wrote: “Will you be my wife BMW”, while posing by the car. YEN.com.gh also observed that the car had no registration number yet; an indication that it was a new one. His fans and followers have commented on the photo with many of them indicating that they were proud of him. Cyril graced the screen together with his colleagues including Fella Makafui, Serwaa Opoku-Addo, and others in the youth TV series YOLO. Though he has not been active on social media like the others, Cyril seems to appeal very much to the youth, and checks by YEN.com.gh reveal that he has a large following on social media. He was recently in the news following a and other celebrities which was published by YEN.com.gh. Click here to get the latest exciting . Get match highlights, reports, photos & videos all in one place.